Valve has announced that the Nintendo Switch Pro Controller is now supported on Steam, letting you take you game sessions up a notch with the portable home console’s premium controller. This is currently only available in the Steam Client Beta while they wait for feedback on any issues to resolve, and you can read the step-by-step instructions on how to get it up and running. “We’re pleased to announce that the latest Steam Client Beta adds support for the Nintendo Switch Pro Controller. 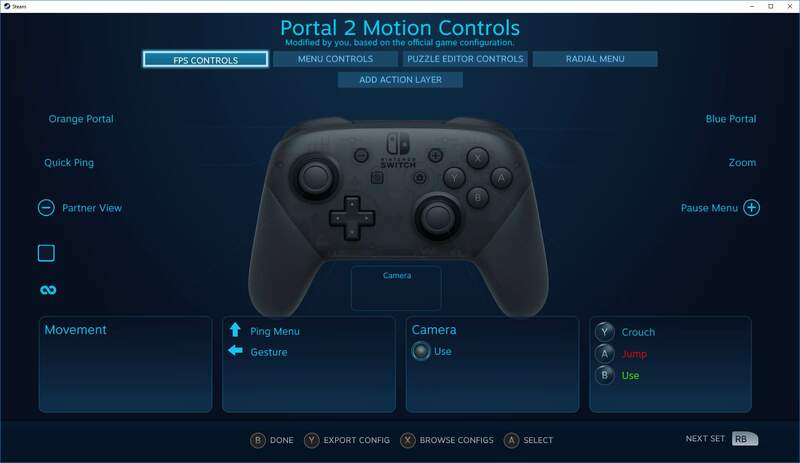 We think it is a great device with a feature set that pairs nicely with your Steam catalog,” the Steam Controller team explain.